The VW Type 3 fast back was so overshadowed by the Beetle that most people do not remember them. 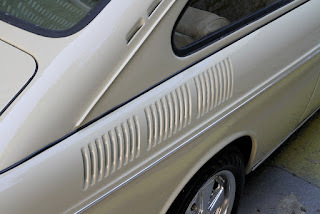 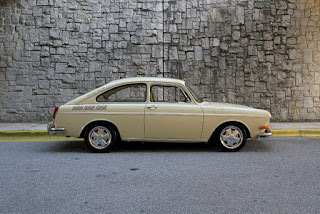 VW fans remember them and they love rarity. 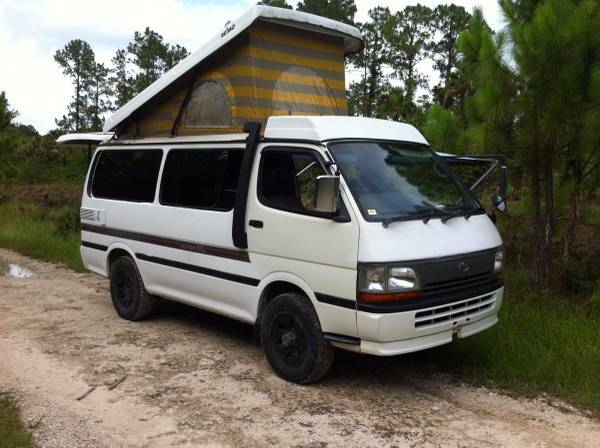 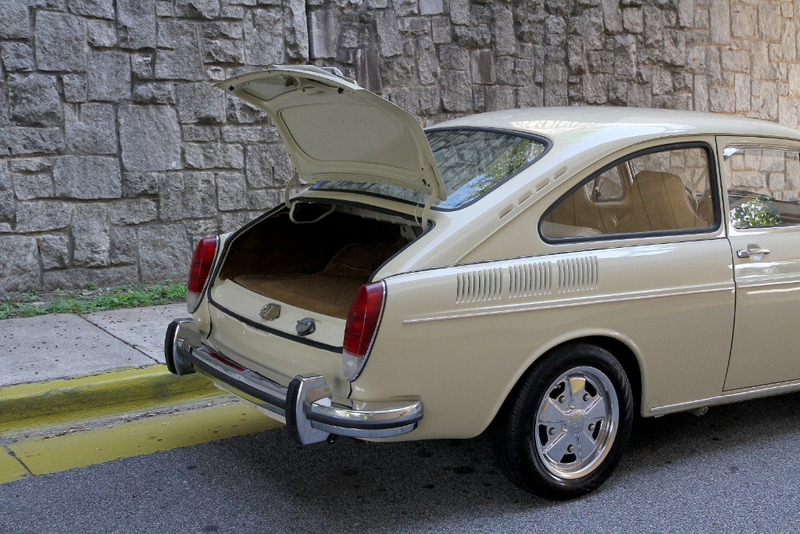 This VW fits the bill and it looks like it is in excellent shape. 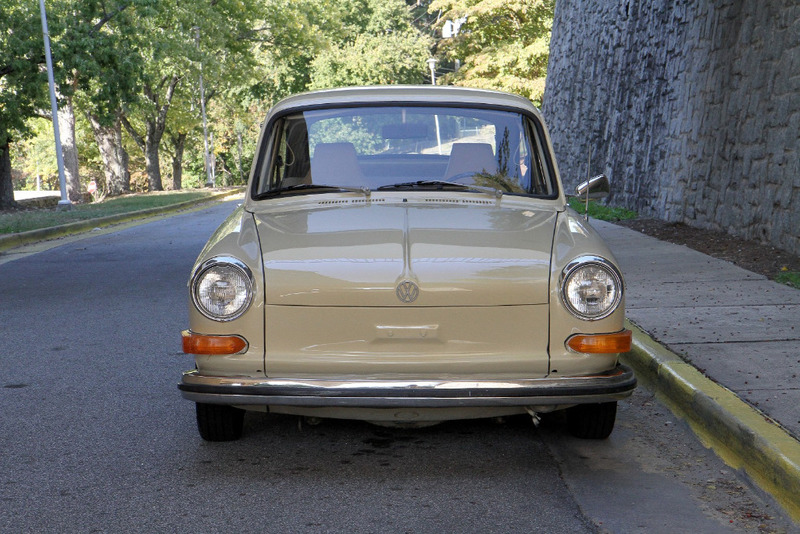 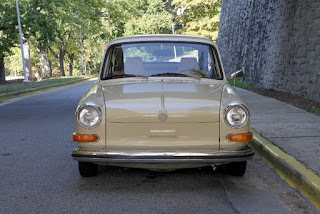 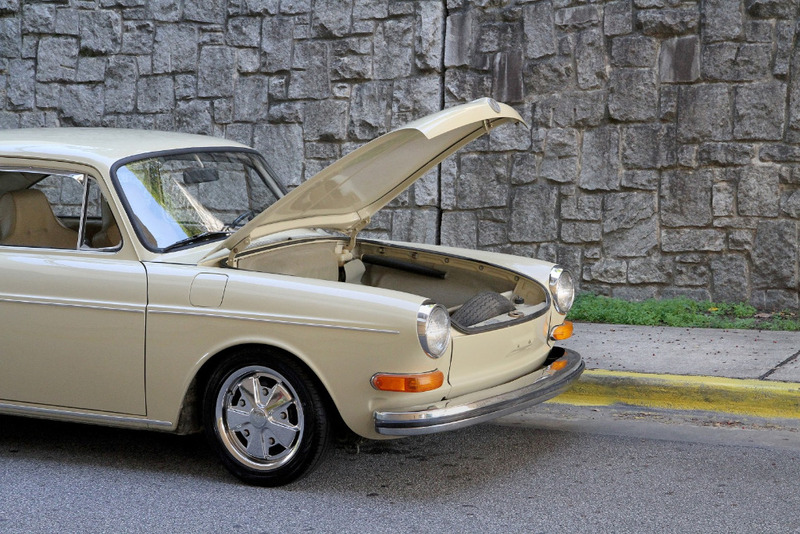 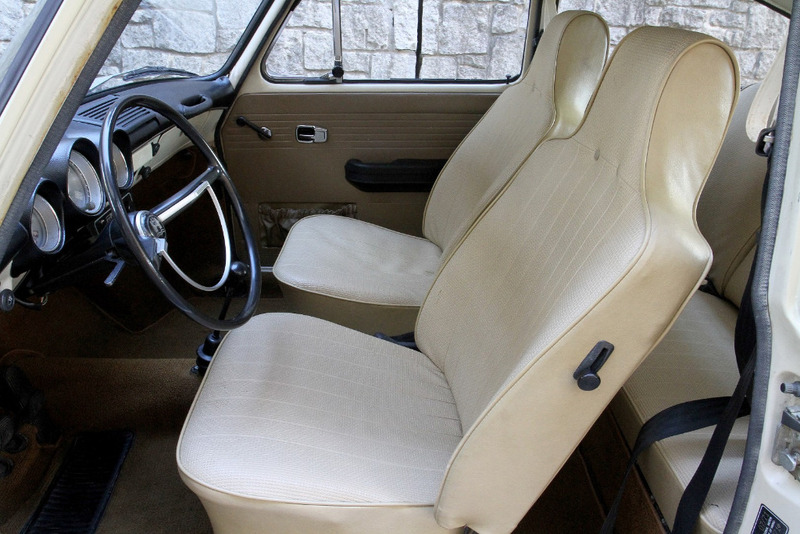 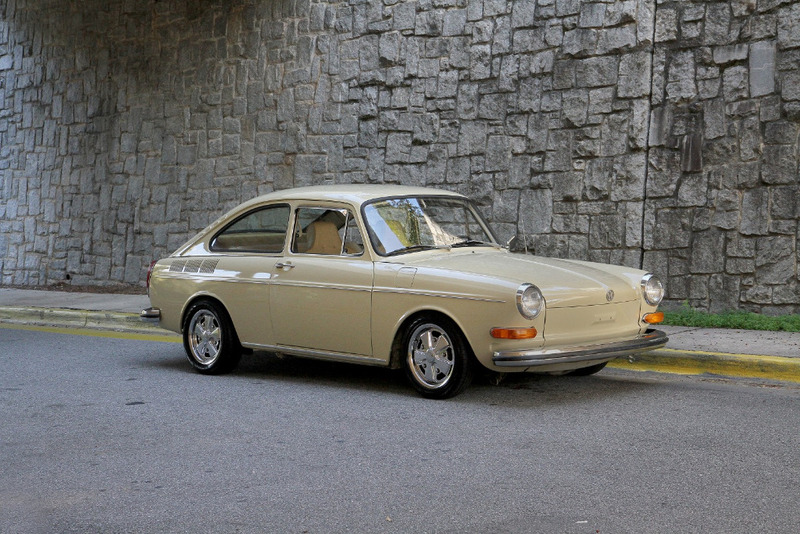 Motor Car Studios in Atlanta, GA USA is asking $13,900 for the Volkswagen Type 3. 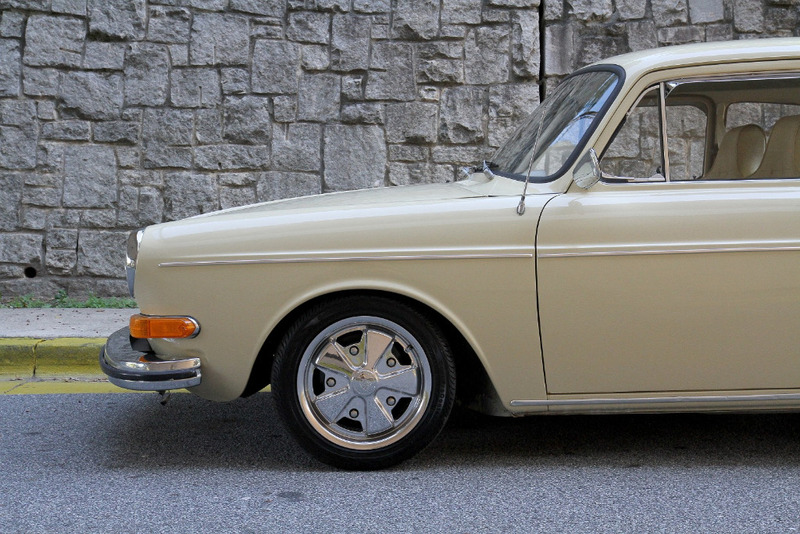 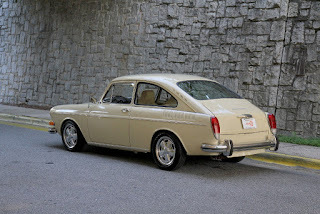 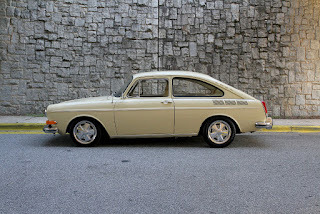 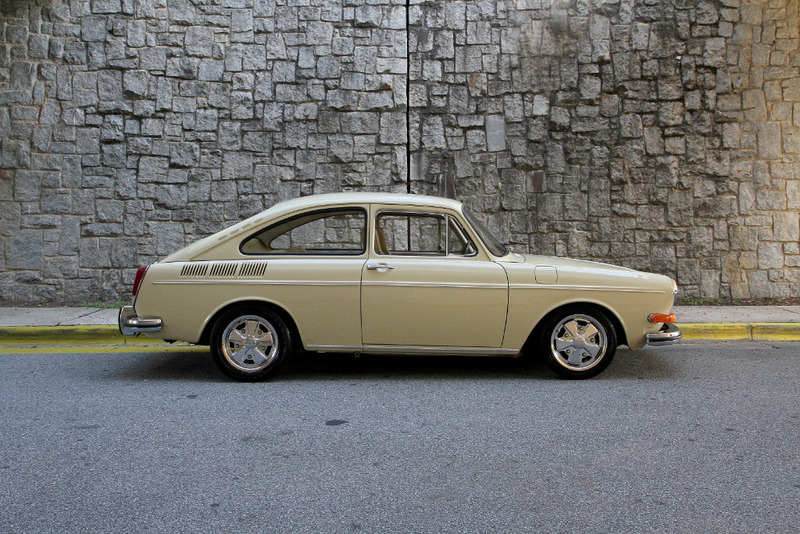 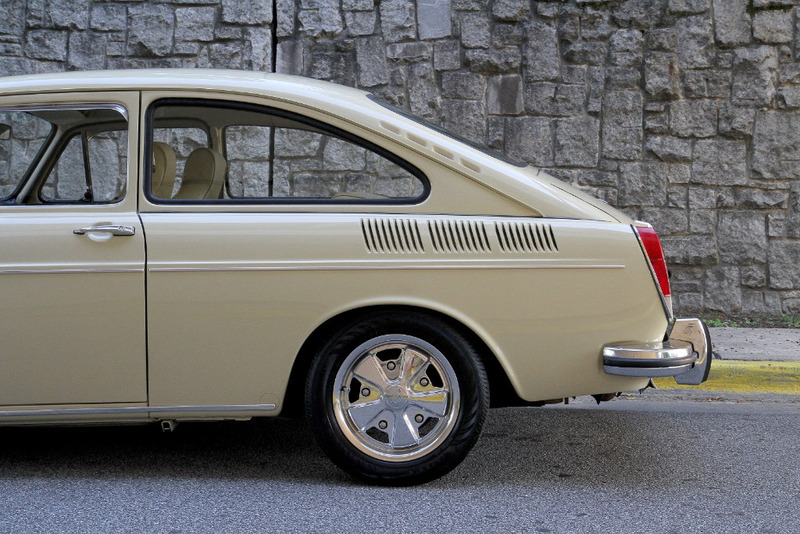 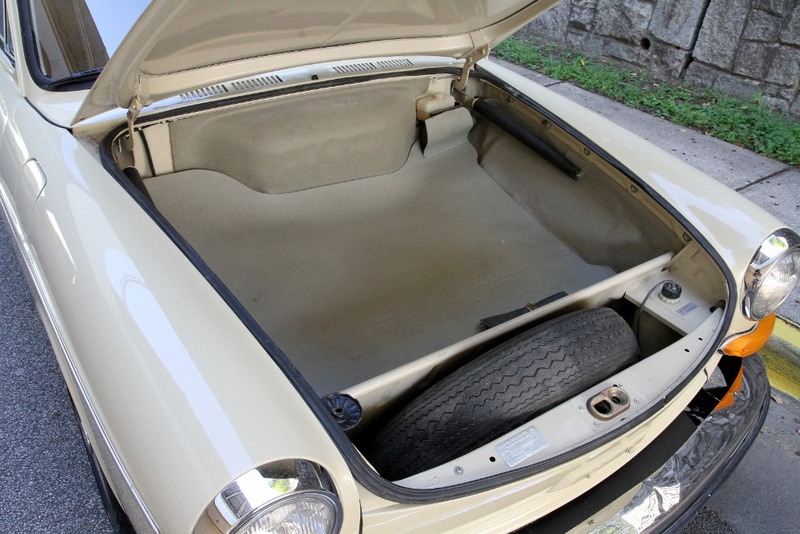 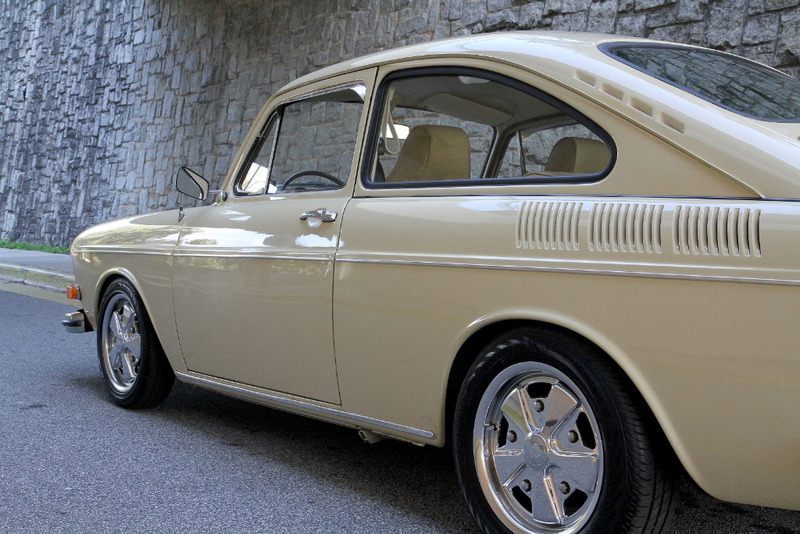 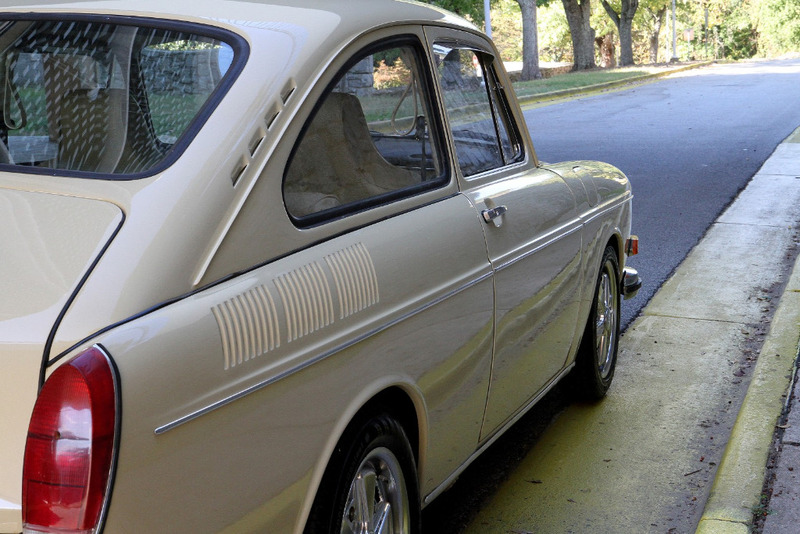 Motorcar studio is pleased to offer this rare 1971 Volkswagen Type 3 Fastback. 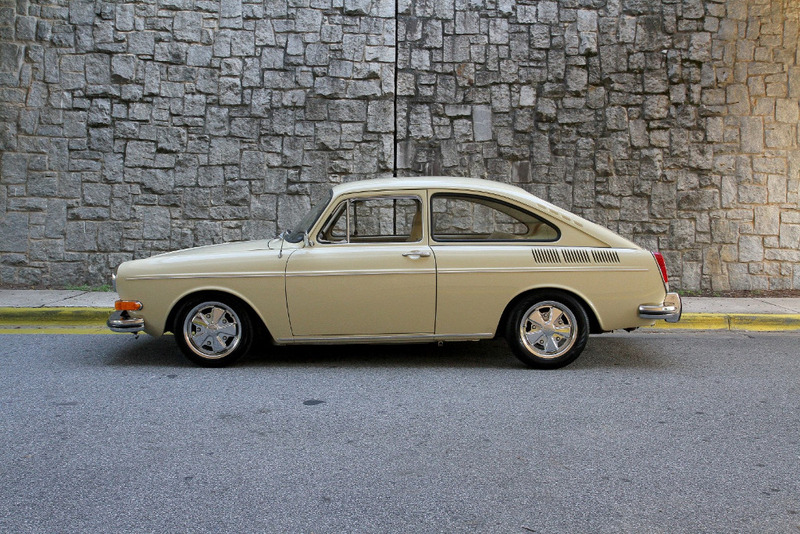 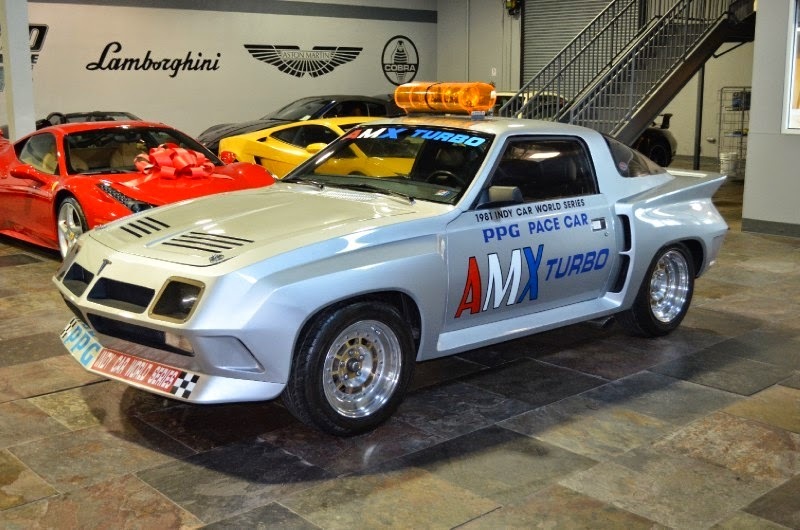 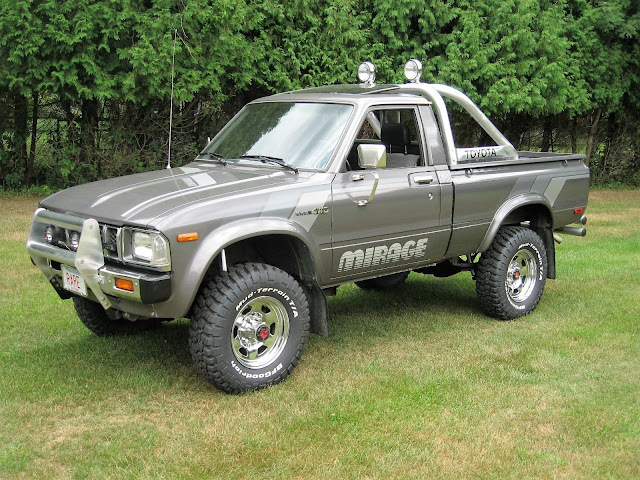 A great looking, honest example with 74,000 believed to be original miles and three owners from new. 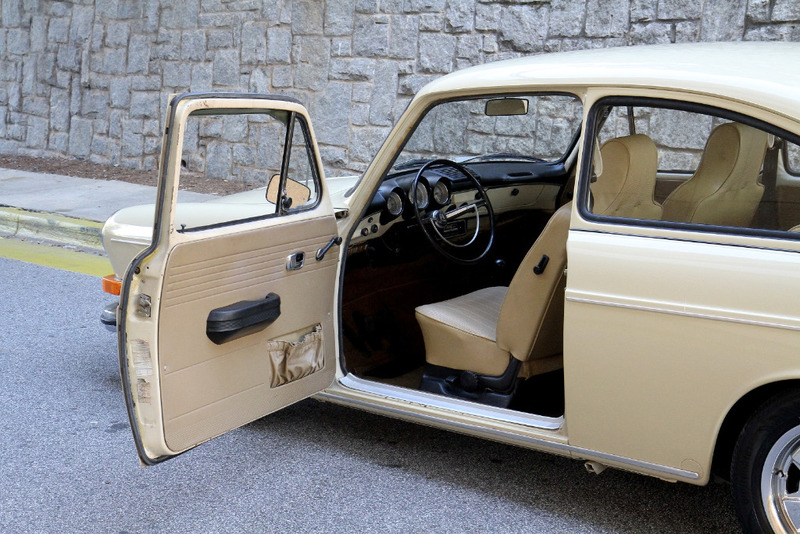 Sold new in Virginia where it stayed with its original female owner for over thirty years before moving to South Carolina. 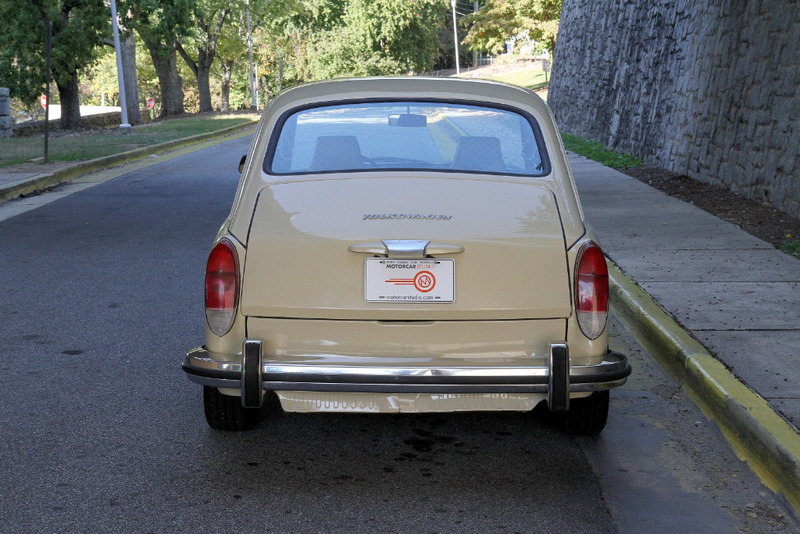 Recent, quality, glass-out, fender-off repaint in original Kansas Beige. No evidence of accident damage or rust repair ever. 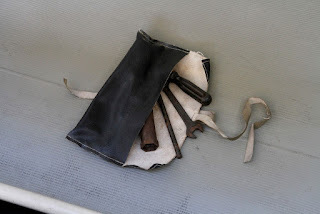 Original paint remains in door jambs and trunks; we are especially impressed with the condition of the trunks, their trim and all of the zinc-coated hardware. 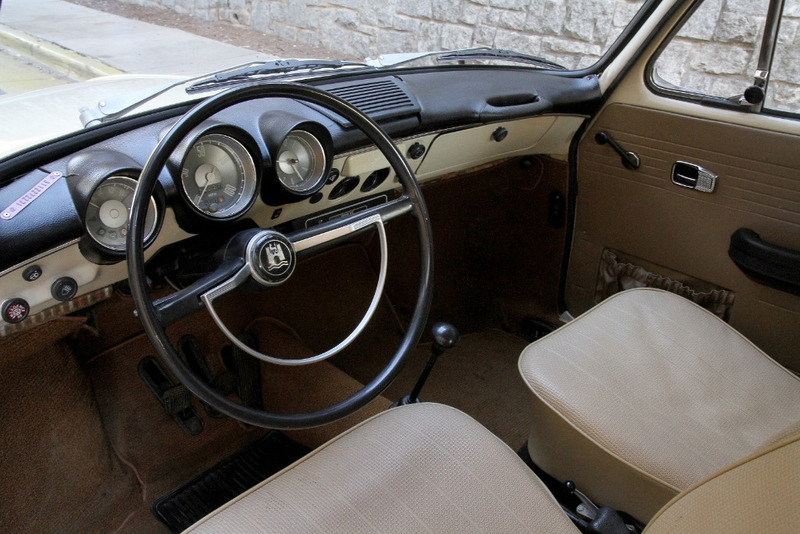 Interior is mostly original and remarkably well preserved with some expected minor patina. 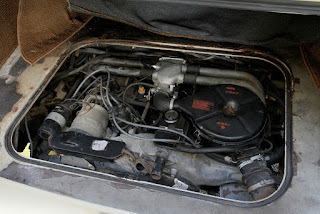 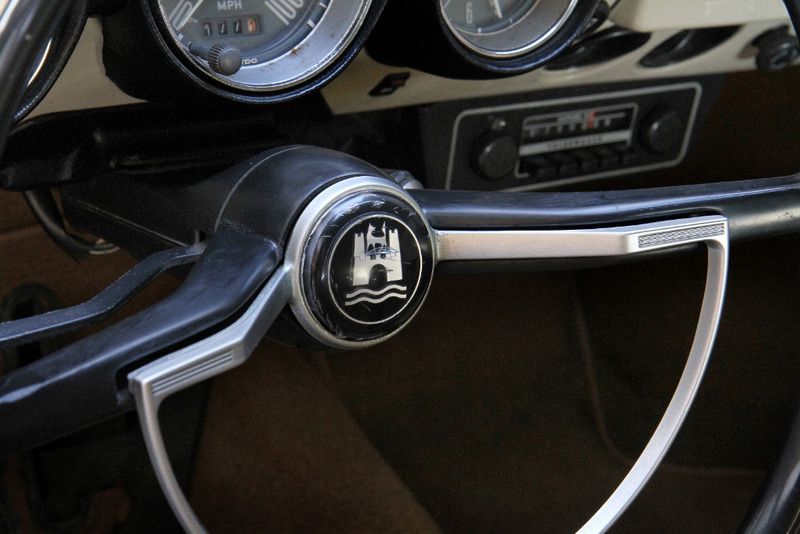 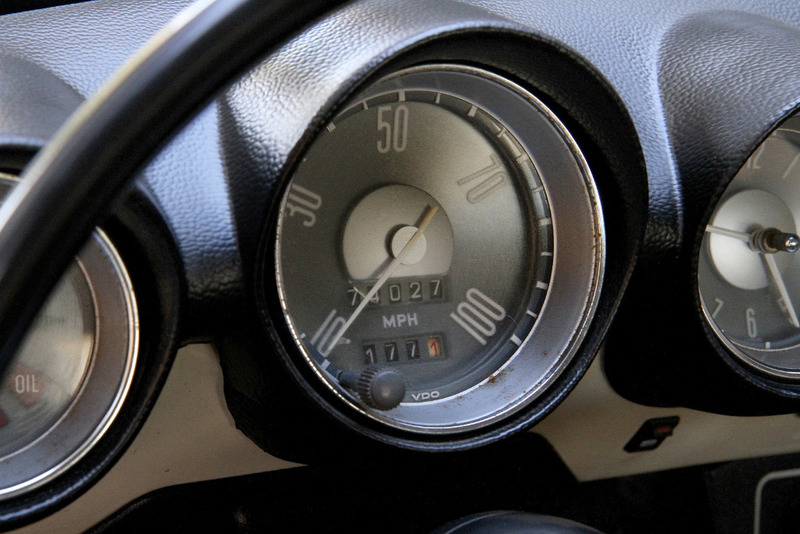 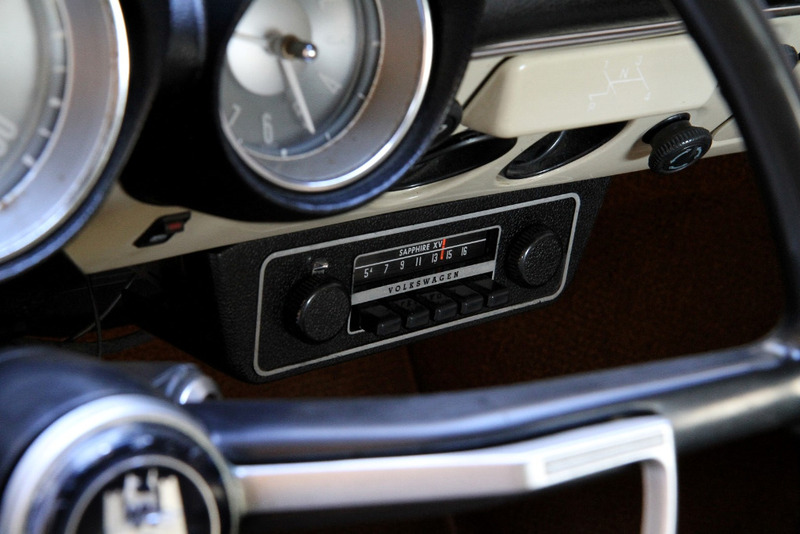 The 1.6 flat four runs well and retains its original fuel injection. Steering is tight, gearbox shifts properly and brakes feel good with recent service. 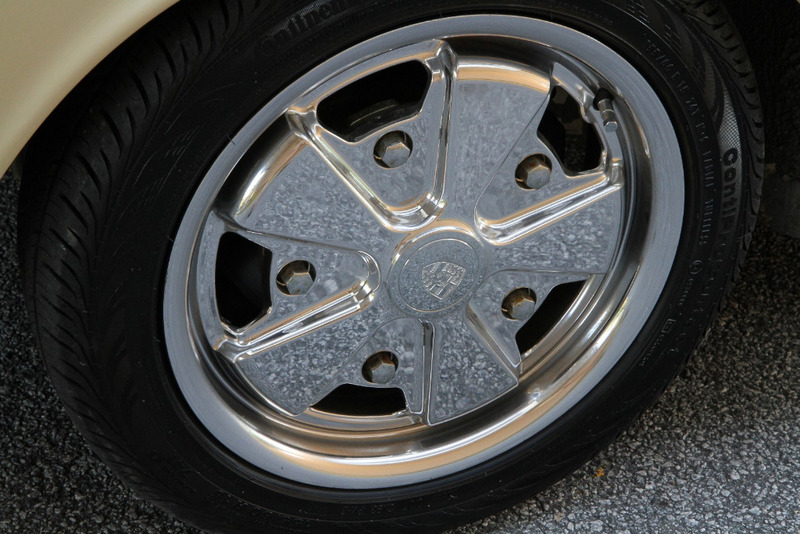 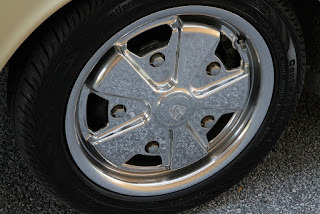 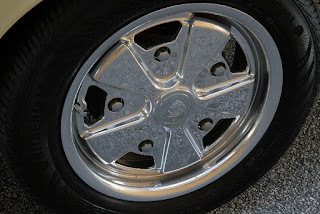 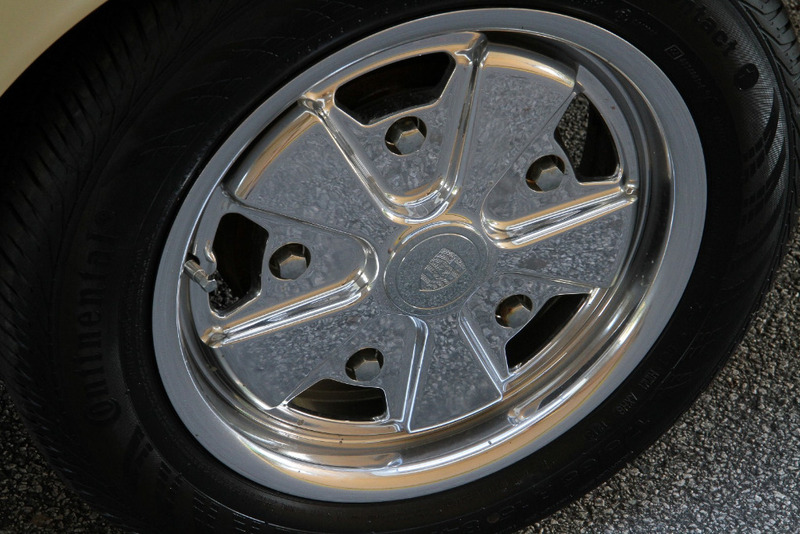 Lowered slightly and wearing attractive replica Porsche Fuchs with modern rubber. 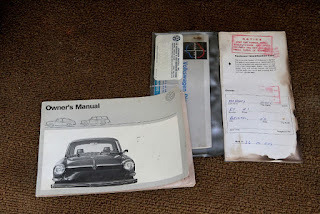 Original owner's manual, service book with dealer stamps, tool kit, jack, spare tire, service manual and a number of spare parts are included. 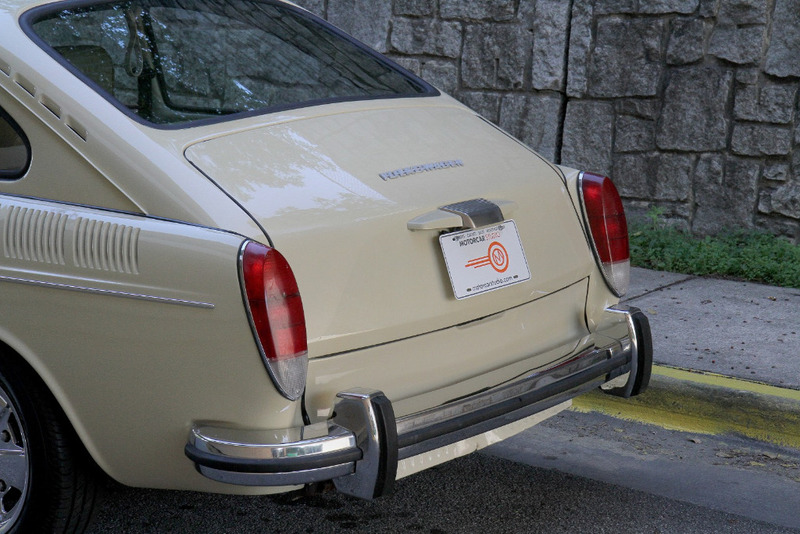 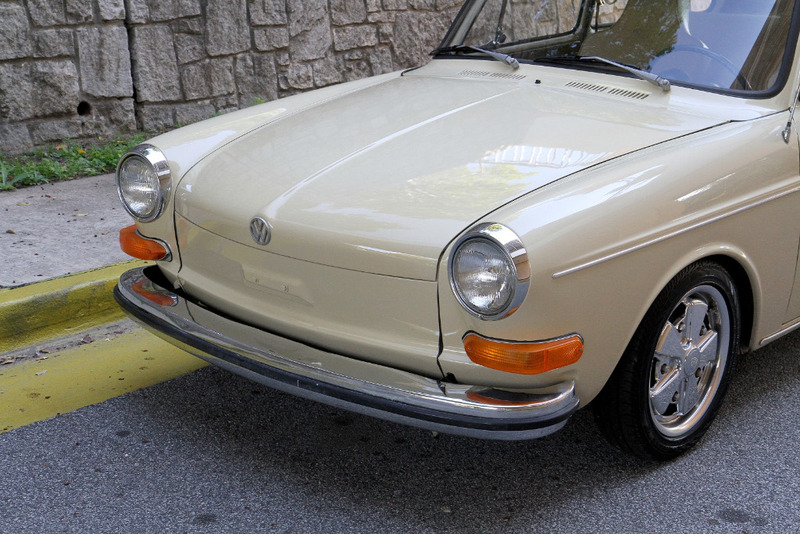 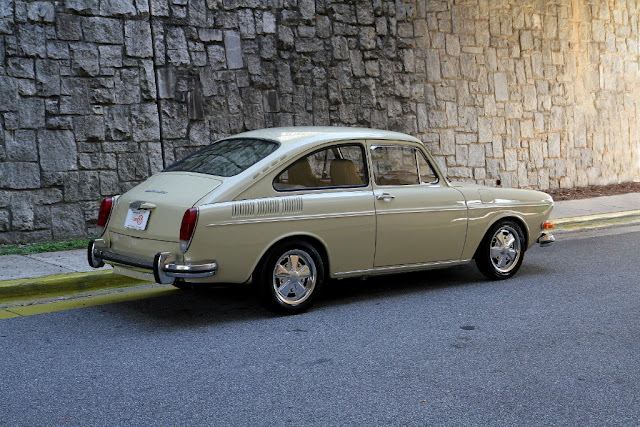 For more information about this 1971 VW Type 3 fastback for sale at Motorcar Studio in Atlanta, please call 404-692-5250.